Vasilis Stamataris is the Managing Director BSA TRAVELORAMA LTD, based in Nicosia – Cyprus. 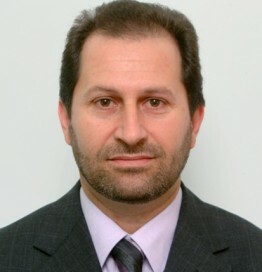 Vice-President of the Association of Travel Agents in Cyprus. Graduate from West London University in Business & Finance, he has been in the Industry since 1986. He served through many posts gaining the experience that he consider as the Best University of all. From obtaining the IATA license back in 2003, to the chartering of over 10 planes for live animals exports, till one of the greatest achievements during the Cyprus Presidency in European Union – Travelorama handled all hotel reservations of the incoming guests in 2012.